However, sometimes it's not really safe buying things online, right? Most of the times I shop online, the feeling of anxiousness also got into me. I often questions the originality of the products, the arrival of the products I ordered, and whether the seller could be trusted. Although nowadays online shopping is highly popular, it can't be denied that we often feel the anxiousness. For me personally, shopping on offline stores is not an option either, given the stores location which is quite far from my home and my introvert personality. I don't really like the feeling of being follow by the stores BA, and not to mention that sometimes there are annoying BAs. Thus, before I start my review, let me introduce to you, Luxola! 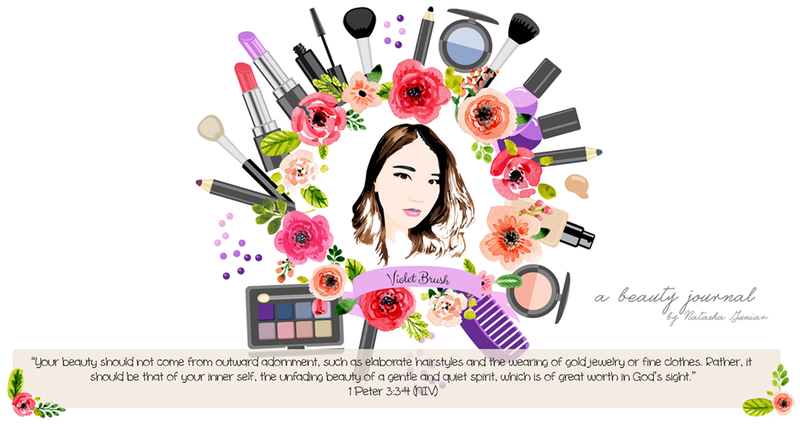 Luxola is a website for cosmetics online shopping with branches in various countries such as Indonesia, Singapore, and India. 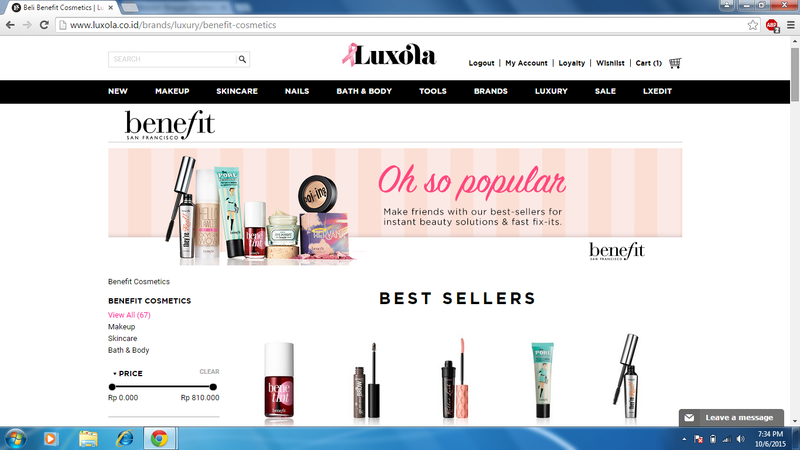 Recently, Benefit has just been launched in Luxola and worry-free because Luxola has been appointed as the authorized online seller of Benefit Indonesia. Here are several reasons on why you shouldn't worry to shop at Luxola; Luxola only sells ready stock items with BPOM-certified products which proves the originality of the products they sell, reasonable price and also promotions! Tell me, is there any female out there who doesn't love discounts? 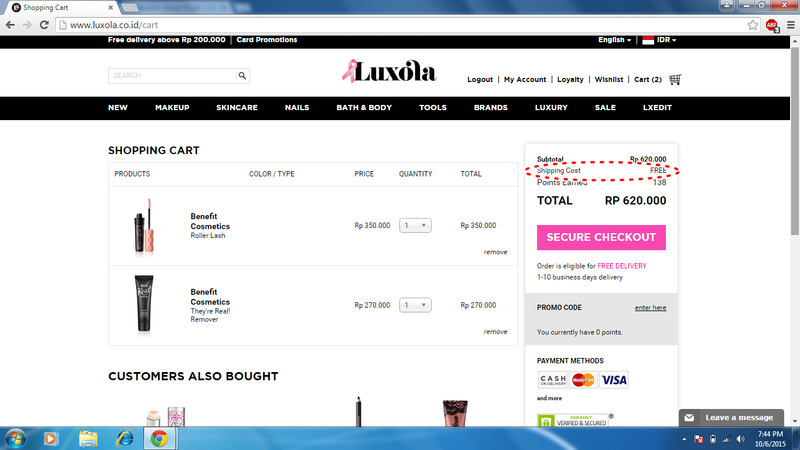 Luxola also has user-friendly website. I love how their website is decorated with pink-black colors. Besides, it's easy-peasy to order there. You could simply register an account, add to chart, check out, and choose your payment method. 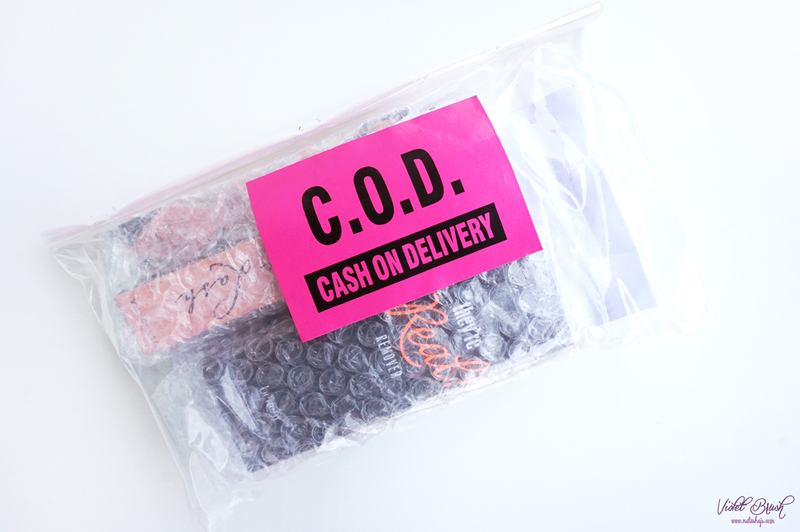 You can even choose the delivery date of your products if you choose to pay by COD (Cash on Delivery). In addition to that, you could check out the review of each product written by previous buyer before deciding to buy the product. You could also contact their friendly customer service during work hours if you have some difficulty. Luxola also provides various payment method, credit cards (Visa/Master), bank transfer, BCA Klikpay, Mandiri Clickpay, COD for certain area, and even you could pay through nearest Indomaret. For those whose order is above IDR 200.000, you won't have to pay for the shipping fee. 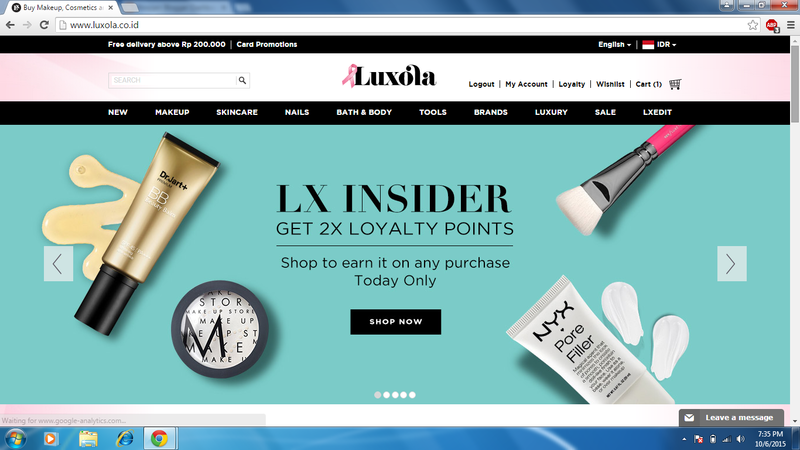 Dedicated to their loyal customer, Luxola has a loyalty program called LX Insider to collect points which later could be used to shop again at Luxola. Once you're promoted to be LX Silver or LX Gold, Luxola would also send you an exclusive gift. I was really happy when my order arrived on the day I've chosen which was two days after my order was finalized. Each product was wrapped with bubble wraps and there wasn't any single dent on the products which I usually experience when shopping online. It's a roller for lashes! The eye-opening Hook 'n' Roll brush grabs, separates, lift and curls. While the instant curve-setting formula holds for 12 hours. 97% said it visibly lifts lashes. 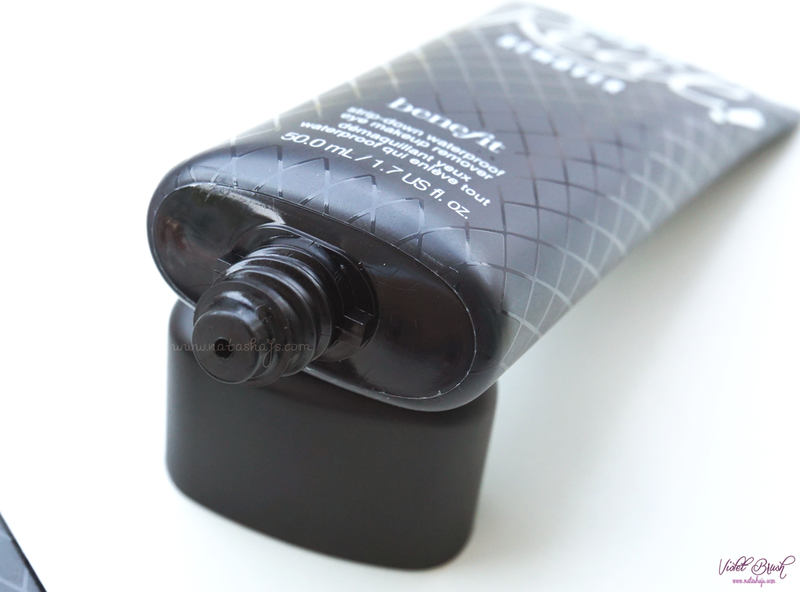 87% said it gives long-lasting curl. 94% said eyes look more wide open. *Consumer panel survey on 31 women after 4 weeks. 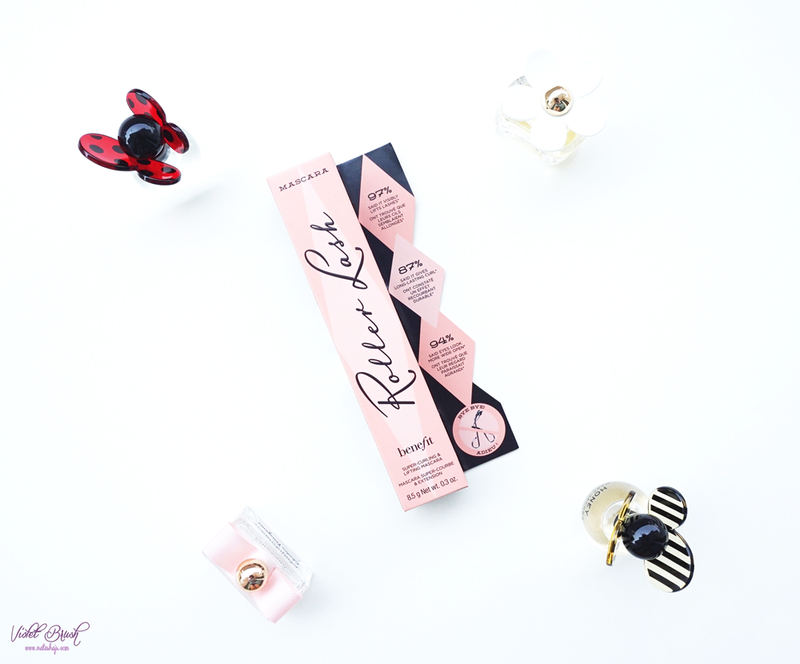 Benefit's Roller Lash Mascara comes in a cute tube packaging in black and pink. The cap is made from rubber and resembles hair roller. 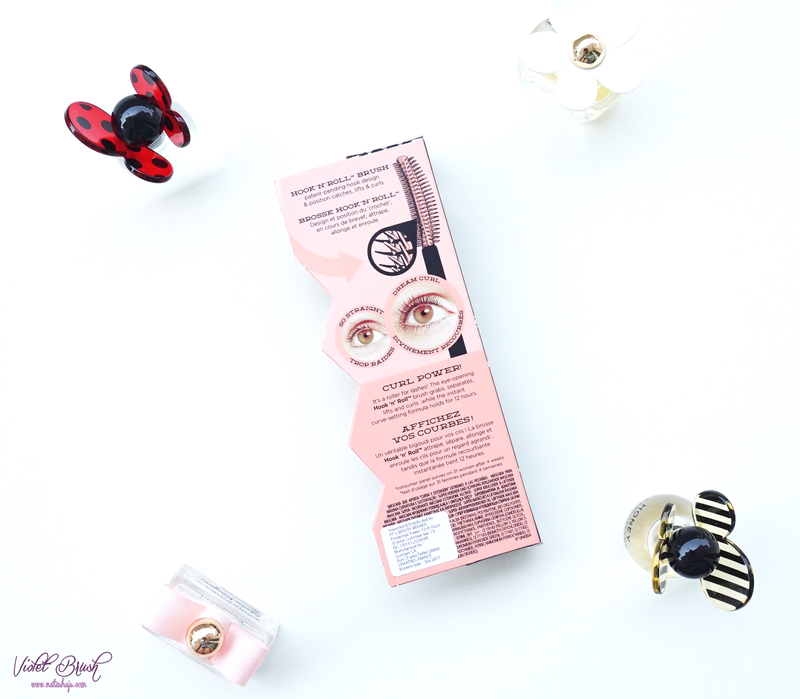 The Hook 'n' Roll brush is said to be able to catch, lifts, and curls the eyelashes. If you look carefully, it actually resembles hair roller a lot. Moreover, the shape of the brush makes it possible to curl your lashes without clumps. 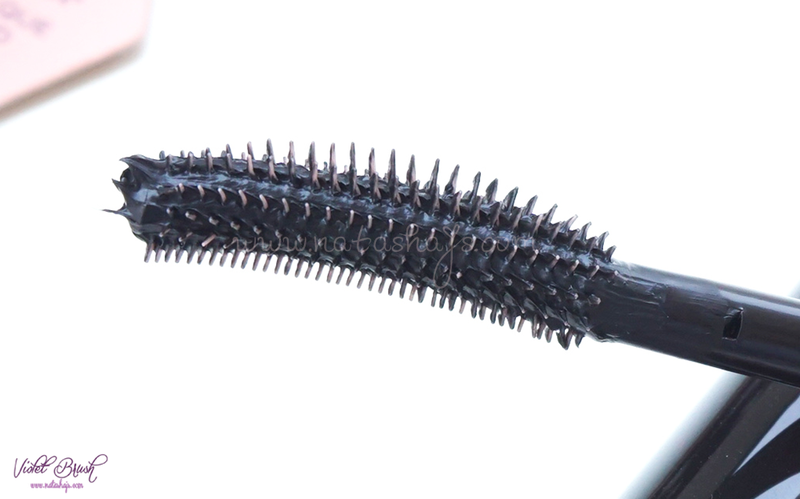 One thing for sure is Benefit's Roller Lash Mascara has real black color. You can see on the photo above that it doesn't clump. Furthermore, it's waterproof. However, it's a pity that Benefit's Roller Lash Mascara is not smudge-proof. In terms of lengthening my short eyelashes, I gotta put two thumbs up for Benefit's Roller Lash Mascara. 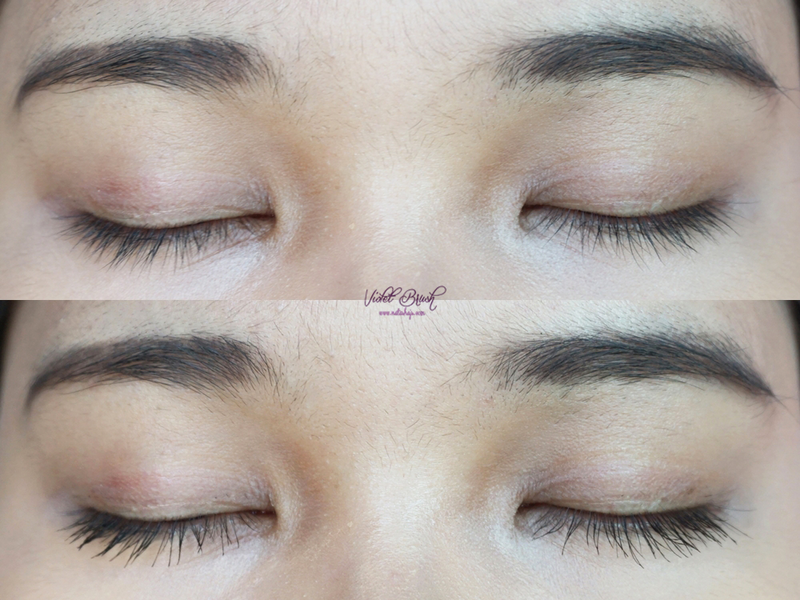 You can see on the photo that it visibly lengthens my lashes. It doesn't clumps and separates my lashes well. Even though Benefit's Roller Lash Mascara does hold the curl really well, it doesn't curl up my lashes that much as it claims without eyelash curler. 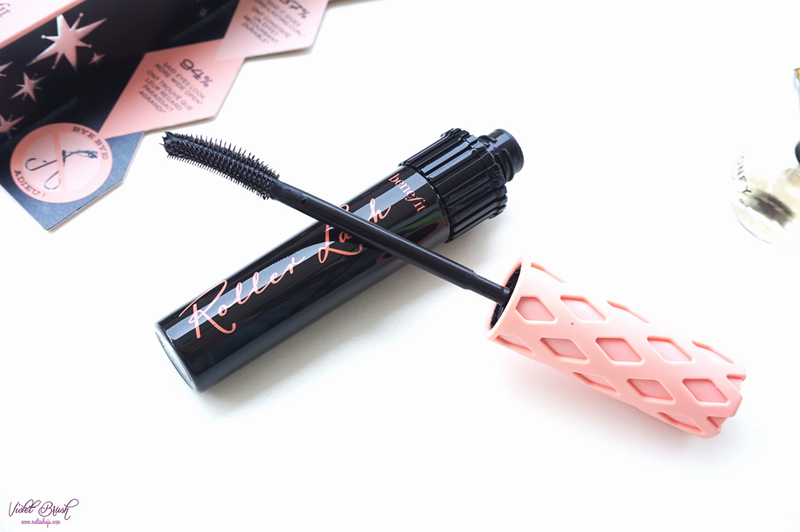 But undoubtedly, Benefit's Roller Lash Mascara has good staying power. I was using this mascara for 8 hours long and it still holds up my curl pretty well and it doesn't smudge at all. 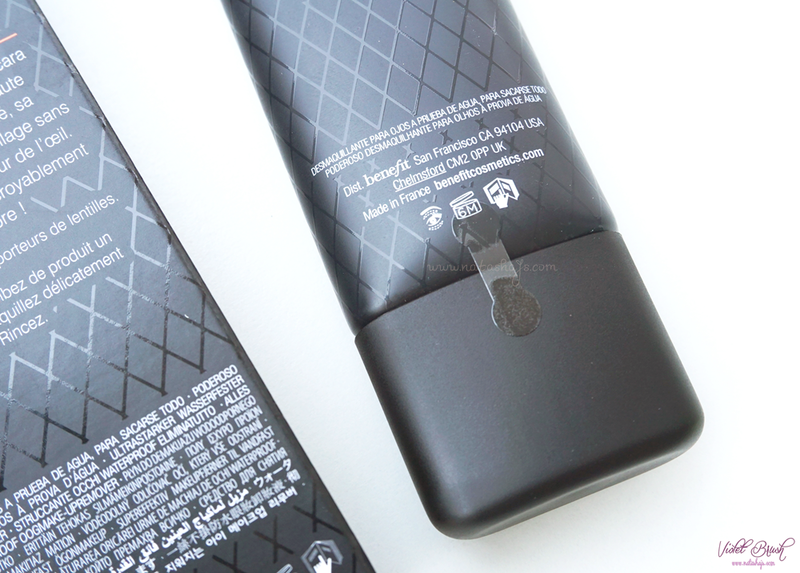 They're Real Remover lifts away even long-wearing and waterproof mascara and eyeliner. The creamy gel formula is gentle yet powerful, dissolving makeup without tugging the delicate eye area. Skin feels soft, smooth, and clean beyond belief! To use: saturate a cotton pad and gently wipe away eye makeup, rinse off. 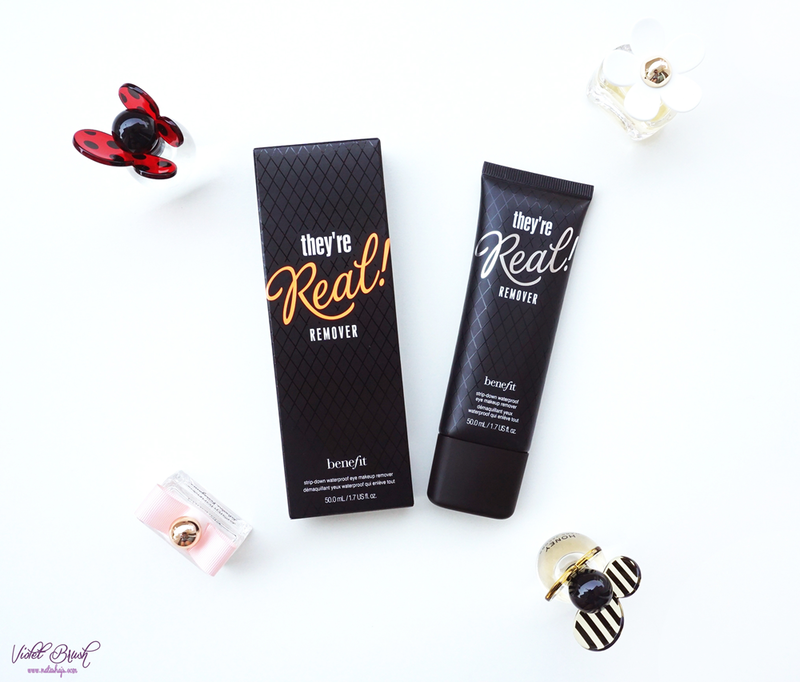 Benefit's They're Real Remover comes in sleek black tube. The cap is sealed upon purchase. I love how slim the tube is, making it's travel-friendly. The opening of the tube is quite small, which I think could be either a positive point or negative point. Positive, since you won't waste the product since you can control how much you want to use the product well. Negative, since it's pretty tiring to squeeze out the creamy gel if you need to use quite a lot. I could say that Benefit's They're Real Remover does its job well. 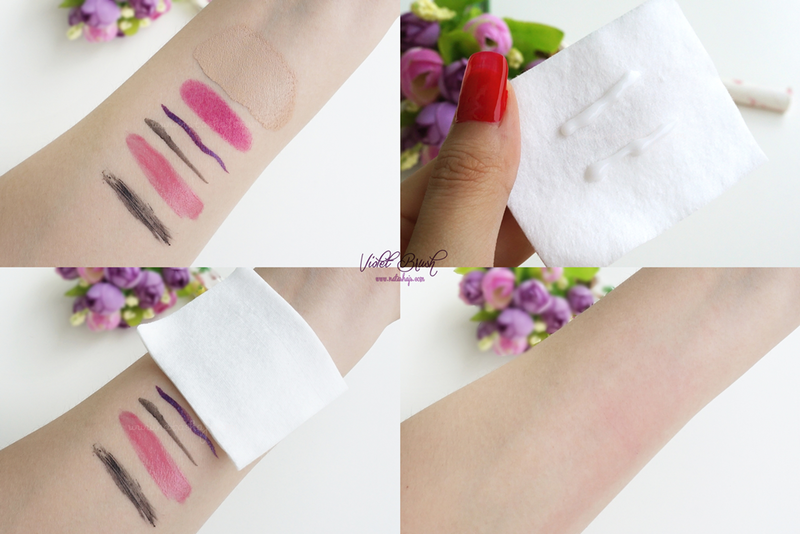 However, I need to rub the cotton pad hard to clean my makeup (as tested on the photo, my skin was a little bit red afterwards). Thus, instead of following the instructions, which is to saturate the cotton pad first, I prefer to massage it directly then wipe it afterwards with cotton pad. 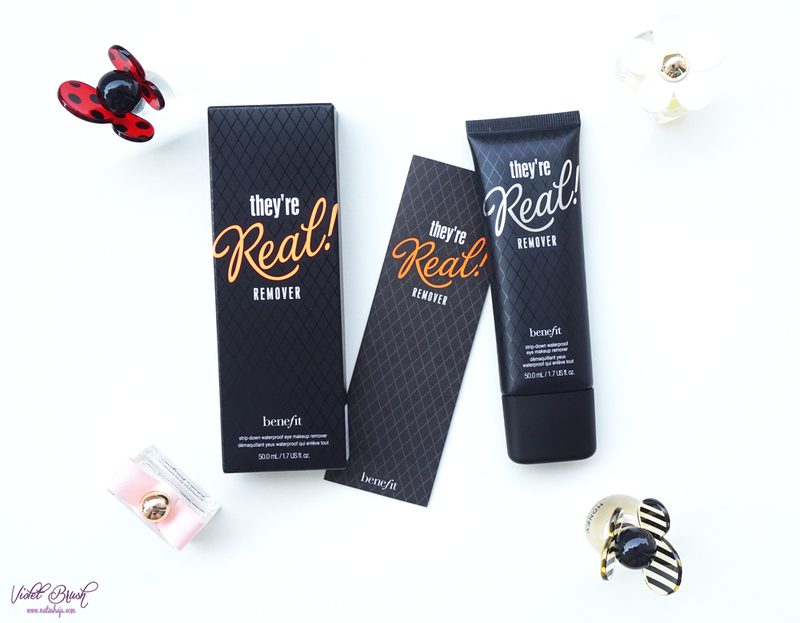 This way, Benefit's They're Real Remover removes makeup effortlessly and effectively. In addition to that, I'm pretty amazed that Benefit's They're Real Remover cleans my mascara very well! I had hard times before in removing my mascara but Benefit's They're Real Remover makes it effortless. 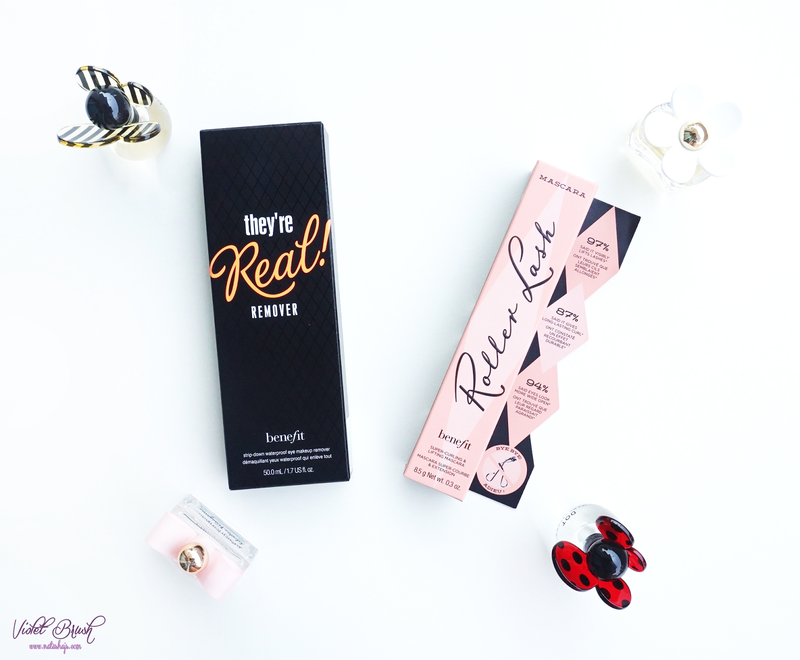 Another plus point is, Benefit's They're Real Remover is gentle on the eyes as it claims. However, one minus point is that Benefit's They're Real Remover doesn't clean lash glue well. I love both of the products but pretty much contemplates for their prices.